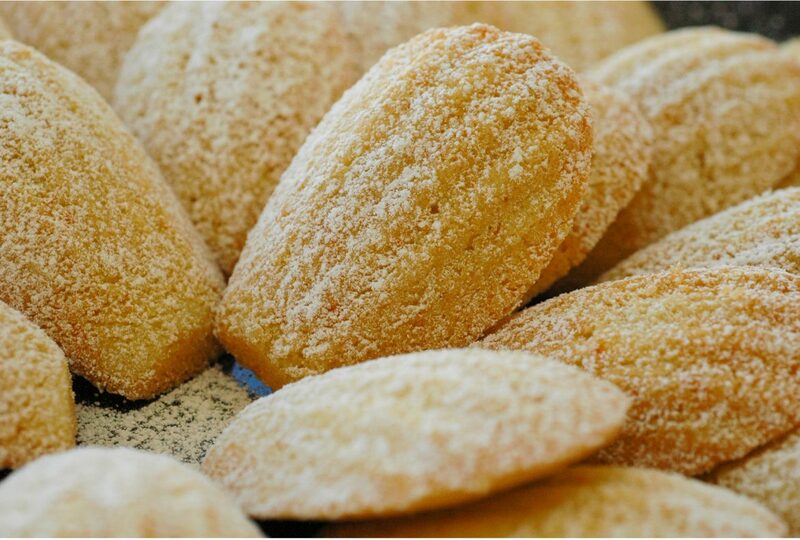 Madeleine are traditional shell shaped cakes from northeastern France. 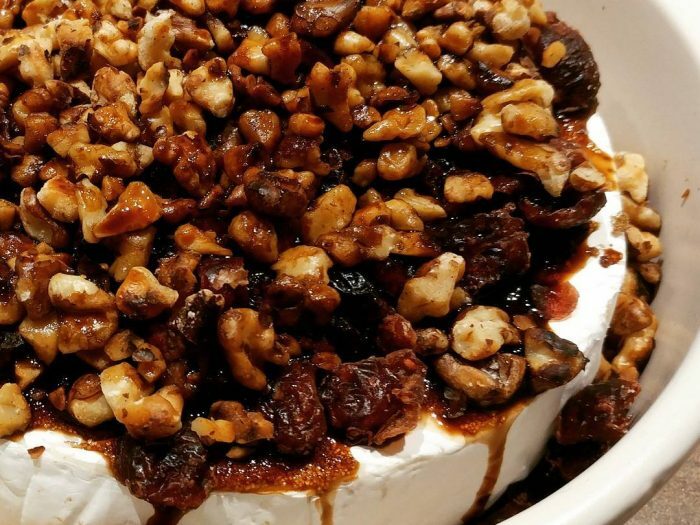 They’re a light and delicious dessert that is great for dipping in tea or coffee or served with whipped cream and fruit. This is a great treat to make because it’s so fast and easy, as well as tasting flavourful and impressive. Preheat oven to 350 degrees and brush your Madeleine pans with butter. Melt ½ cup of butter and let cool to room temperature and set aside. Sift together flour and baking powder in a small bowl and set aside. Using and electric mixer beat eggs, orange peel and orange juice on high for 5 min. after 5 min turn speed down to low and gradually beat in powdered sugar. When the sugar is combined turn the mixer back up to high speed and beat for another 5 min. with a spatula gently fold in flour when you’re done that do the same with the melted butter and mix until smooth, spoon the mixture into the cups of your tray filling them ¾ full. Bake for approximately 8 min or until the edges are light brown. Cool in the pan 2 min before sliding them out of the pan, use a knife if you have to loosen them. Don't let them cool too long in the pan, they will stick. When cool, sprinkle the tops with powdered sugar. This gluten-free Madeleine recipe also makes good strawberry shortcake, it can easily be made into two 1″ layers, just use two parchment lined and greased 8″ round pans, spread to cover the pan evenly and bake for approximately 12 min, for a taller cake make a second batch.